I grew up a coach’s son, and ever since I was little, I knew I wanted to be one when my playing days were over. I have been an assistant cross-country coach for two years now at two different high schools. I’ve learned so much from each of the head coaches I have worked with and from my runners. It is such a different experience from the coaching perspective. As the assistant coach, my primary responsibility is talking one-on-one with the runners and gauging how they are doing. I really enjoy catering workouts to each specific runner’s needs and watching them improve over the course of a season. Nothing beats seeing a runner get his or her first big PR. 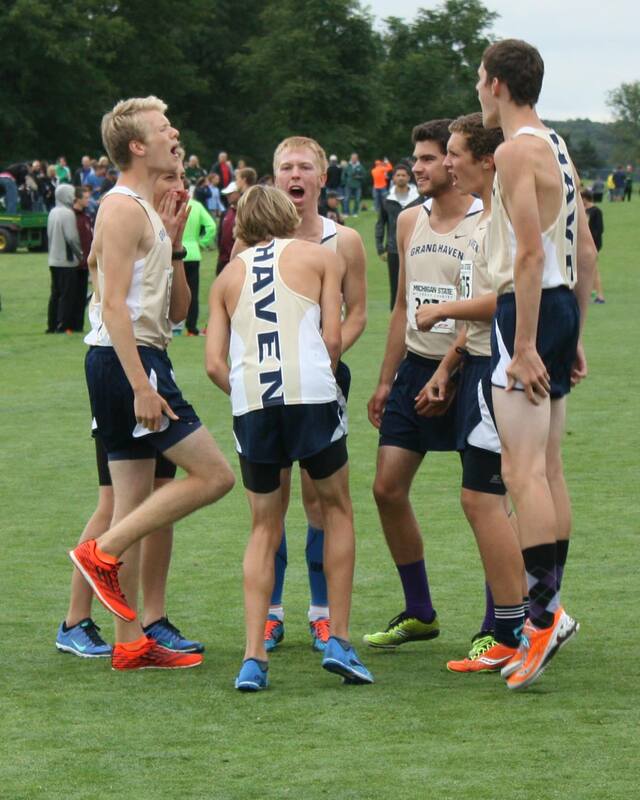 In cross-country, victories can be found throughout the roster. This year, one of our runners dropped from 35:00 to 30:00 in subsequent races. A five-minute PR! He is aiming for 28 minutes next race. We have a freshman who has already run a 16:29 and is aiming for the 15s by the end of the season. Our two captains this year are such exemplary young men, and I’m so proud of the way they have been leading the team. I am excited to see where this season takes us. For the most part, I get to do the teaching, but man, have I learned some things along the way. I have learned quite a bit over the last two years. Knowing how to run and train is one thing; knowing how to coach is quite another. You want to create a positive atmosphere that cultivates hard work, success and fun. I have learned that small issues need to be addressed immediately to prevent them from becoming big issues. I have learned that great coaches are cheerleaders. Just because you know what’s best for runners physically and strategically does not mean they have to respect you. You need to earn their respect by being first and foremost an encourager. The first thing your runners need to know is that you care for them individually and that you will do everything in your power to help them achieve their goals. 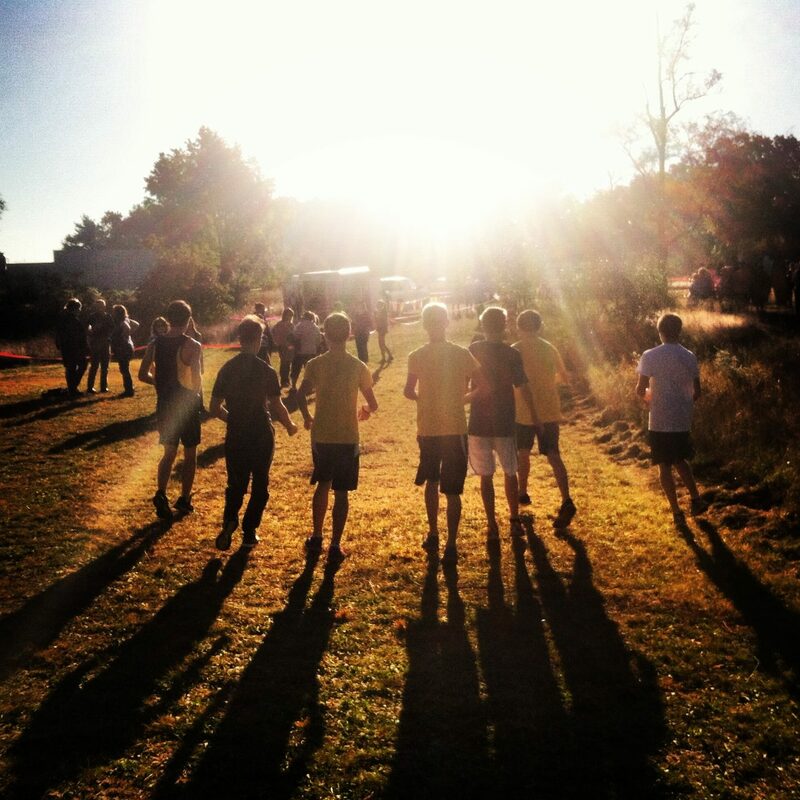 Therein lies the reward for a coach: to see your runners grow. To see someone realize the fruits of hard work, of doing things the right way and of never giving up is an incredible thing to witness. Will is one of the best leaf-catchers in the Midwest. That is, catching leaves on runs. He loves dogs, too.